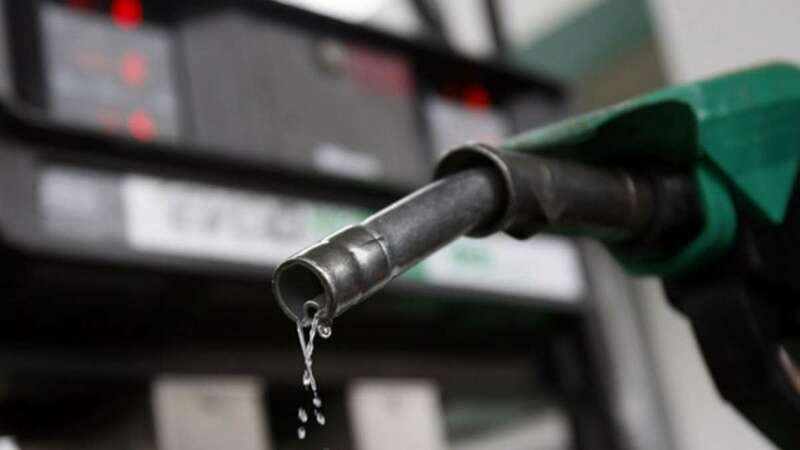 New Delhi : In a major relief for common man prices for petrol and diesel have been slashed by 91 paise and 84 paise respectively. The prices came down as international oil rates continued to slump. The new prices will be effective all across the nation from Sunday midnight. However, overall pricing may differ from state to state as VAT and local taxes imposed by government differ from each other.